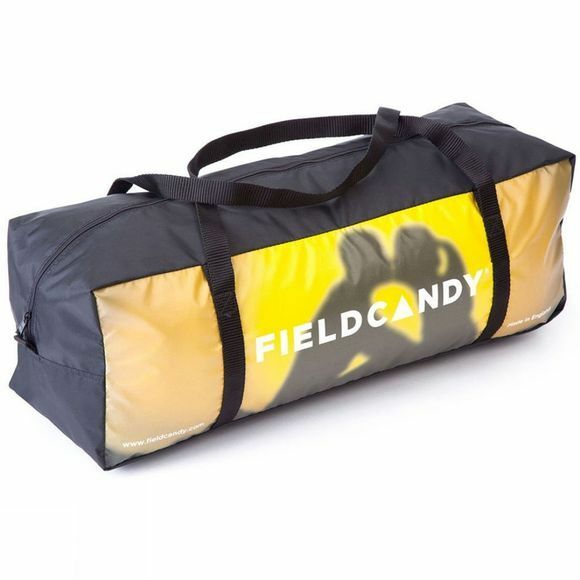 Not just a pretty face, Field Candy's What A Melon 4 season tent is 100% waterproof and has been made to withstand the most extreme weather conditions. Its classic design high performance storm tent, features a classic A frame construction, that's built to the same high specification as an expedition tent. 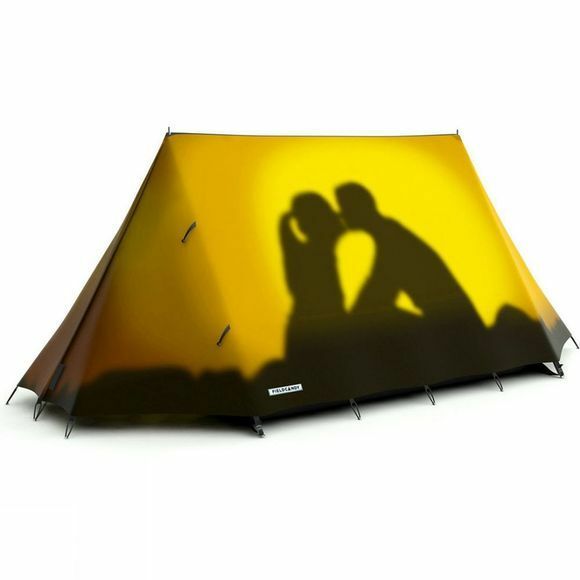 Larger than most other 2 person tents, the light interior creates a the perfect sleeping environment for a great nights sleep, in comfort. Featuring a mesh window for ventilation, internal pockets for safe storage and a lantern tab, its just waiting ready for your next adventure together.